Do you have a classy little kid in your household? Do you think you could take him back in time and he would blend right in with a generation of suit coat, slicked back hair wearing kiddos? Well, that's exciting! You'd better foster that classiness, it's a rare attribute these days. Take your kid to tap dancing classes so he can pull off some Fred Astaire moves before he even gets to his first middle school dance. Teach your child how to pronounce French dishes in a candlelit restaurant. 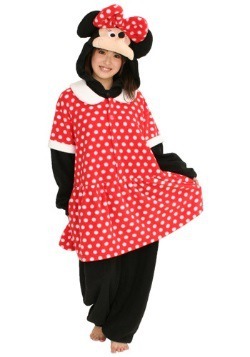 Or, instead of all these things, you could consider dressing your child up as the classiest mouse in history, Mickey! 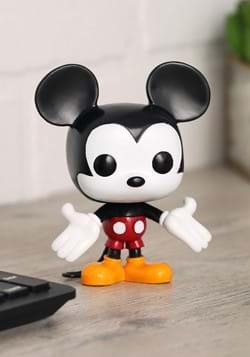 Mickey Mouse knows all about classical music, he's been a conductor multiple times throughout his career. 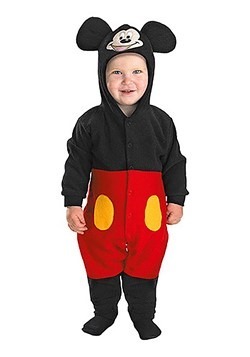 He also knows some seriously suave dance moves so maybe those Mickey cartoons that your little one loves so much can take the place of the expensive tap lessons. Afterall, Disney has some of the best dance moves out there! 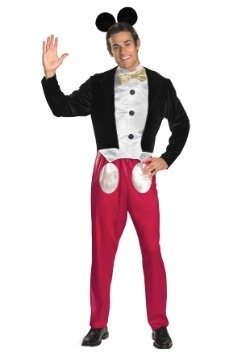 This costume is as easy as it is classic. The black jacket over red pants and white shirt is actually a jumpsuit so you don't have to worry about Halloween hijinks making that white shirt coming untucked or your child leaving those coattails behind throughout the holiday. 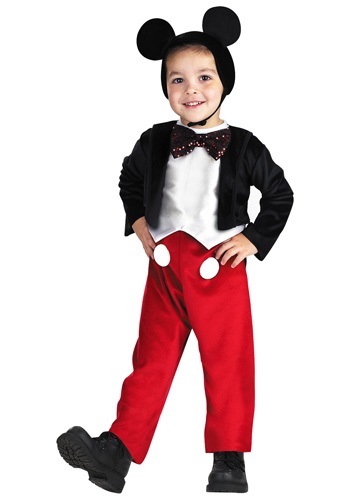 A sequined bowtie gives this costume a festive feel, perfect for the festivities. 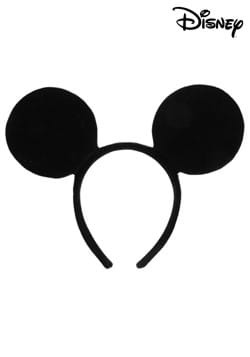 Topped off with the adorable mouse ears that secure under the chin, this costume will be one for the books. 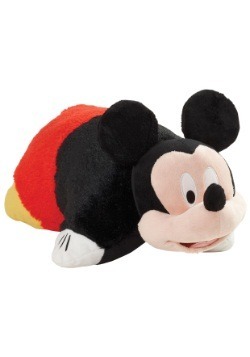 Or the silver screen in this case, after all this is Mickey Mouse! 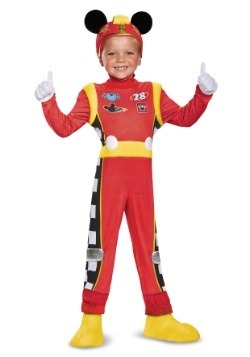 Toddler (3T-4T) - $34.99 Small (4-6) - $34.99 Only 7 left!